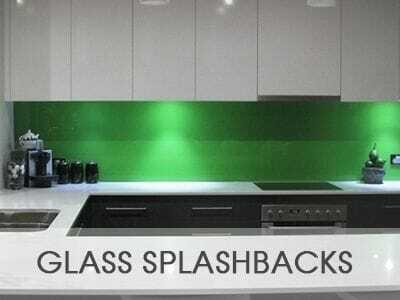 Glass Splashbacks, Shower Screens, Textured Glass, Frameless Glass and Mirrors, Gold Coast, Tweed Heads & Byron Bay. Welcome to Ocean Blue Glass. 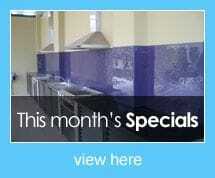 We are a specialised glazing company with a passion for unique design. We cater to both the residential and commercial market and pride ourselves on exceeding customer expectation by delivering quality service, advice and excellent workmanship coupled with beautiful modern and elegant design. 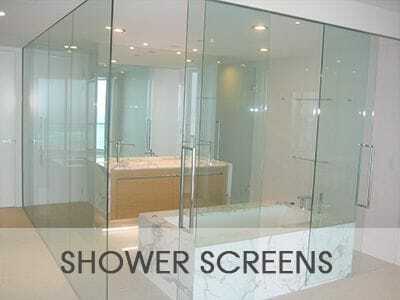 From the seamless Glass Entry Door, stunning Glass Splashback to the virtually invisible Frameless Shower Screen.... our innovative design team is dedicated to working with you to turn your vision in glass into reality. For over 12 years we have been involved in some of the most Prestigious Projects from Brisbane, Gold Coast, Tweed Heads, Byron Bay and Ballina. 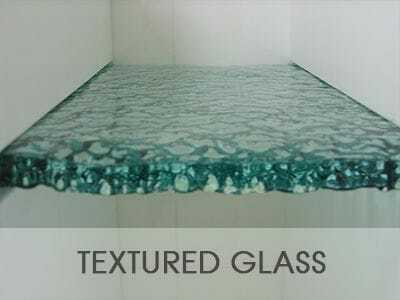 At Ocean Blue Textured Glass, we make our products affordable by keeping the process in house from consultation, design through to installation, avoiding you excess costs and saving you $$$. We invite you to visit our showroom which is the largest display on the Tweed and Gold Coast or contact our friendly staff to arrange a FREE onsite Design Quote TODAY.